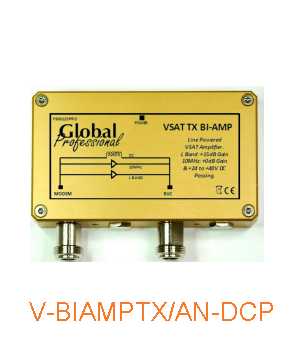 Global Professional offer a range of line amplifiers suitable for both L band and VSAT applications. For L Band we offer both slope equalized and flat gain and for VSAT applications, the customer can specify gain for both 10MHz and L band. L band amplifiers can be line powered or alternatively DC injected via the solder feed through. 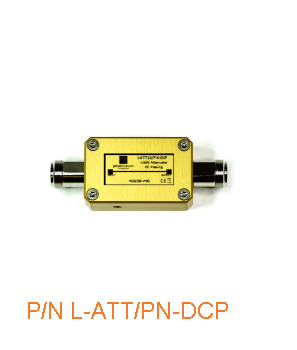 All DC passes directly to the output connection. 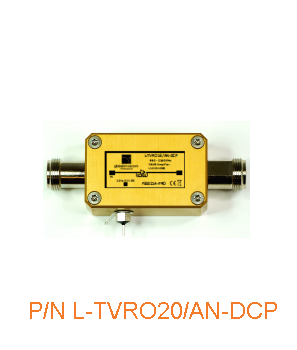 We can offer a range of attenuator values from 3dB to 30dB. 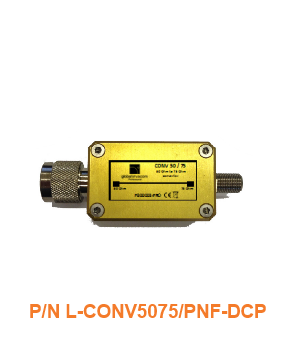 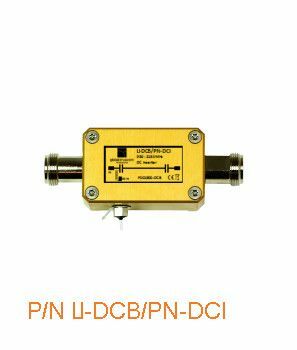 All attenuators are designed to pass both DC and 10MHz (if required).